Sending your child off to school for the first time, whether it is pre-school or kindergarten, is stressful enough. After all, this may be the first time your child has been separated from you for any length of time. Add the fact that your child could potentially have a life-threatening allergic reaction while at school and this childhood milestone becomes even more challenging. How do you manage this safely and successfully when your child is at school and out from under your watchful eyes? To effectively partner with the school, it’s necessary to learn how to ask the questions that are essential to keep your child safe while at school. Knowing the 4 KEYS to managing food allergies will help and they are: education, recognizing and treating symptoms of anaphylaxis, communication and preparation. If your child has been diagnosed with a food allergy, it is paramount to educate yourself on the basic information about food allergies and anaphylaxis. Only when you understand the basics of your child’s allergy diagnosis and how to manage it can you educate others about how to help keep your child safe. Gaining a complete understanding and acceptance of the recommended management strategies will empower you to make the best decisions for your child. Always remember that you are your child’s greatest advocate. The more informed you are about managing your child’s food allergies, the easier it is to make optimal choices about your child’s plan. When an allergic reaction affects breathing or blood circulation, it’s life threatening. Treat with epinephrine immediately. Epinephrine is the preferred medication for treating anaphylaxis, a serious allergic reaction, which can occur within minutes to hours after ingestion of the food allergen. Symptoms may involve the skin, nose, mouth or gastrointestinal tract and may cause difficulty breathing or decreased blood pressure (e.g., paleness, weak pulse, confusion, loss of consciousness). The school district and school personnel depend upon the coordination and communication of the parents and guardians, health professionals, students, and staff to assist in reducing the risk of exposure to food allergens. It’s a common misconception that those in the educational system can and will help you manage your child’s food allergy without guidance. To help you create a safe environment for your child, school personnel and staff may need to be taught how to manage food allergies, especially if the school does not have an existing policy on food allergies. In this situation, you are the teacher, and they are the students. 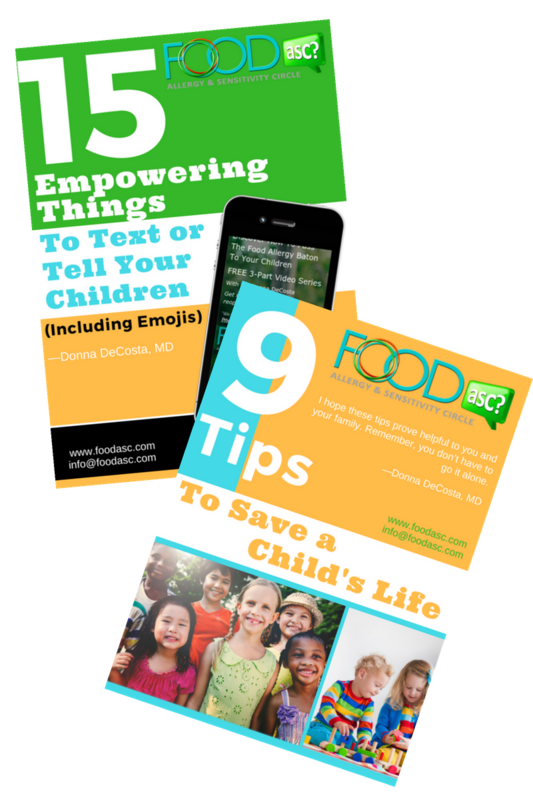 To get the school on board, it’s important to highlight the two biggest barriers for effective treatment which are the inability to recognize the signs and symptoms of a food allergic reaction and failure to respond in a timely fashion. To help respond in a timely fashion, educators should become familiar with the signs and symptoms of an allergic reaction and practice how to administer epinephrine with demo auto-injectors. It’s important to know where the medications are located and be readily accessible. Finally, the most crucial part of being prepared is actually using the medication. Once you realize it is necessary to administer epinephrine, then follow through with action. 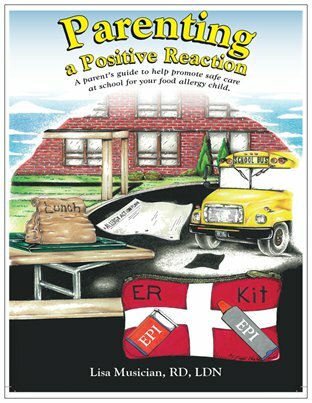 Based on Parenting a Positive Reaction – A parent’s guide to help promote safe care at school for your food allergy child. Lisa Musician, RD, LDN, is a registered and licensed dietitian with 17 years of experience working with a board certified allergist, specializing in food allergies. She is a member of several national and state organizations. 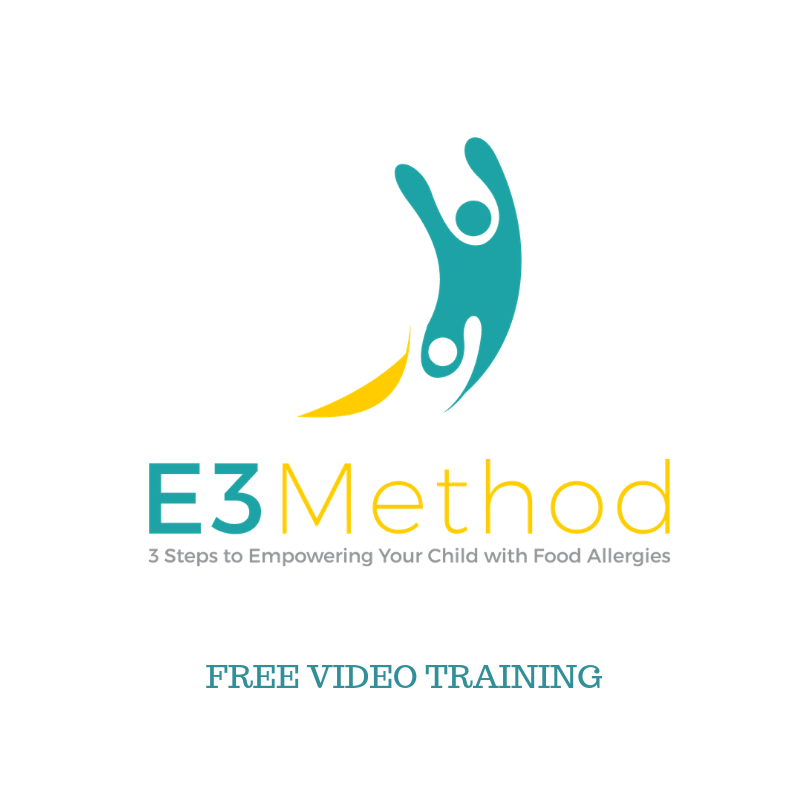 She holds numerous certifications of training as a Food Allergy Specialist and speaks professionally to organizations, schools and support groups about the management of food allergies and increasing optimal health. Not only does Lisa have experience managing her own food allergies, she is also the mother of two children (now young adults) with multiple food allergies and a history of anaphylaxis. 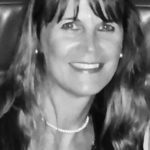 Lisa is the Founder and President of Food Allergy Dietitian, Inc., where she brings together her professional and personal experience to help those with food allergies avoid their allergen(s) and develop safe, healthy and balanced meals. 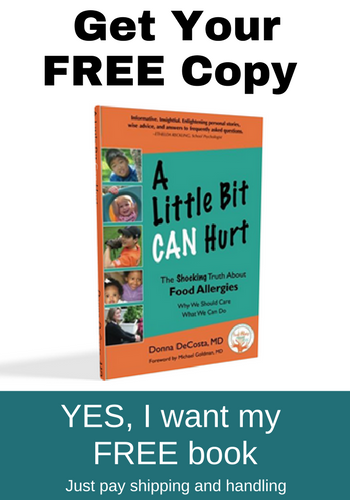 She is the author of Parenting a Positive Reaction – A parent’s guide to help promote safe care at school for your food allergy child. This book is a must read to avoid the trap of trading normal school activity for security, which can quickly lead to your child becoming isolated and feeling uneasy. More information about Lisa can be found at www.foodallergydietitian.com Find her on Facebook Food Allergy Dietitian, Inc. and twitter @FoodAllergyDiet .